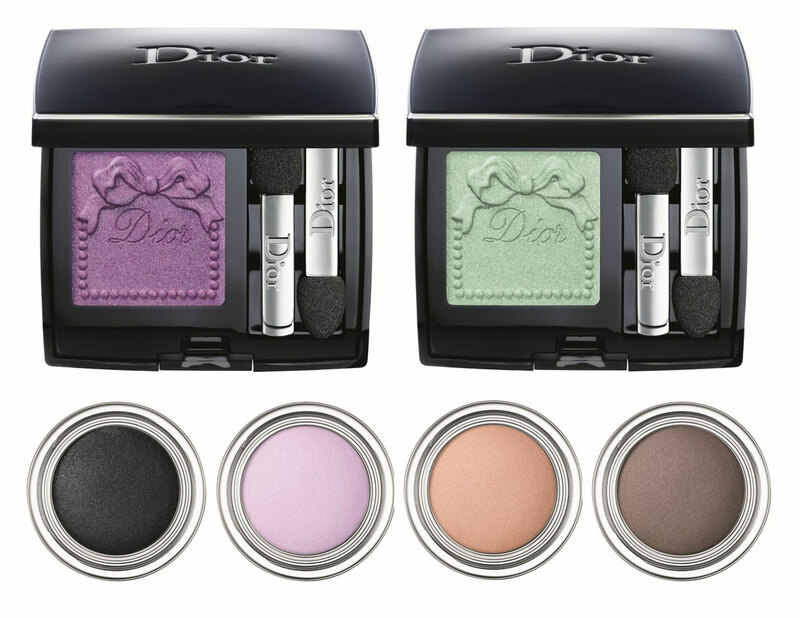 For Spring 2014, Dior brings us Trianon, a pastel-themed collection inspired by Marie-Antoinette’s private estate Petit Trianon. 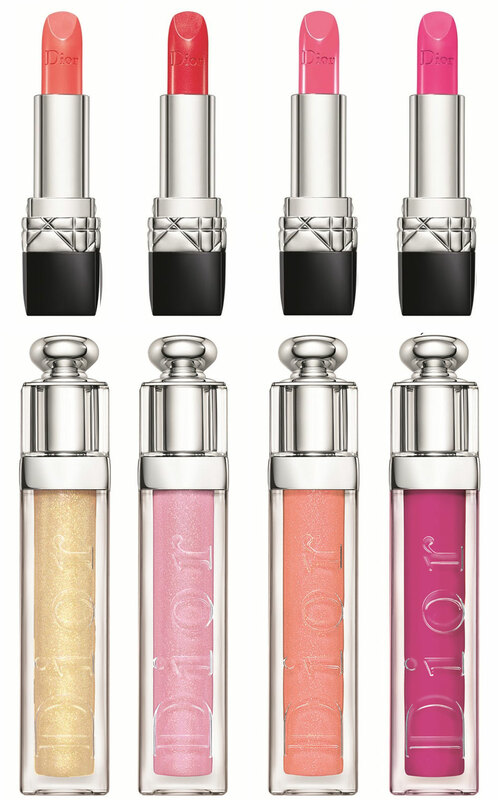 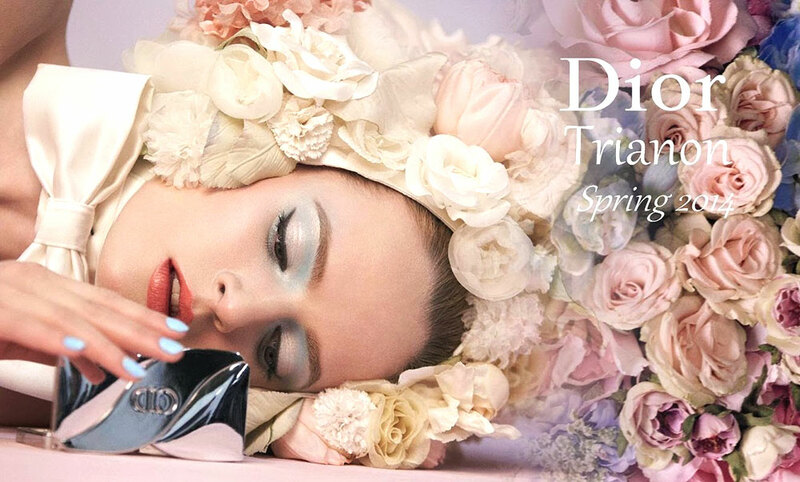 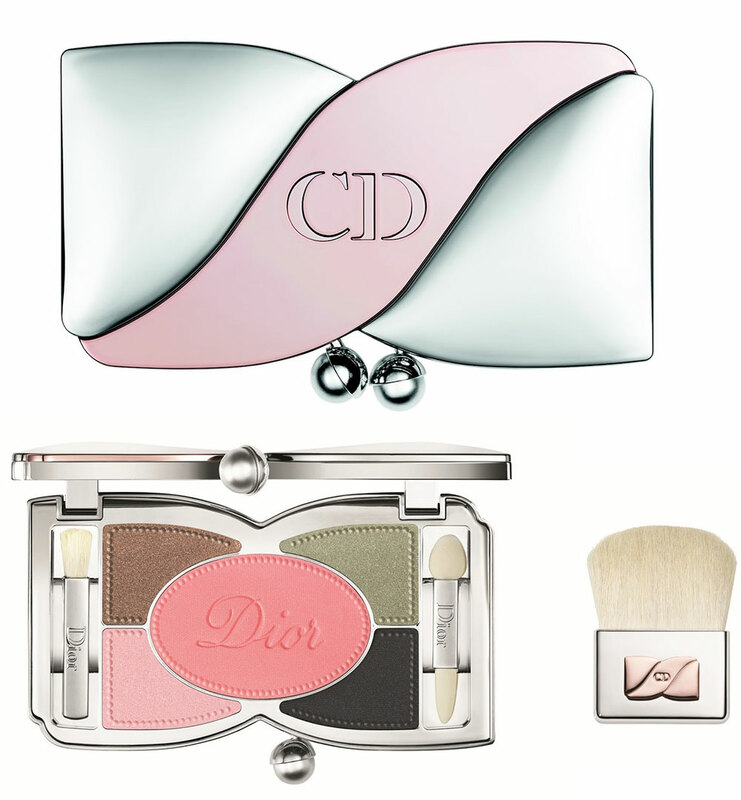 The Dior Trianon Spring 2014 Collection will be available at Sephora and Nordstrom in January 2014. 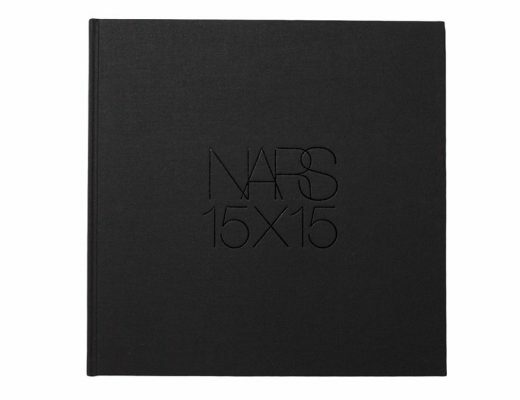 NARS Celebrates 15th Anniversary With New Book 15×15! 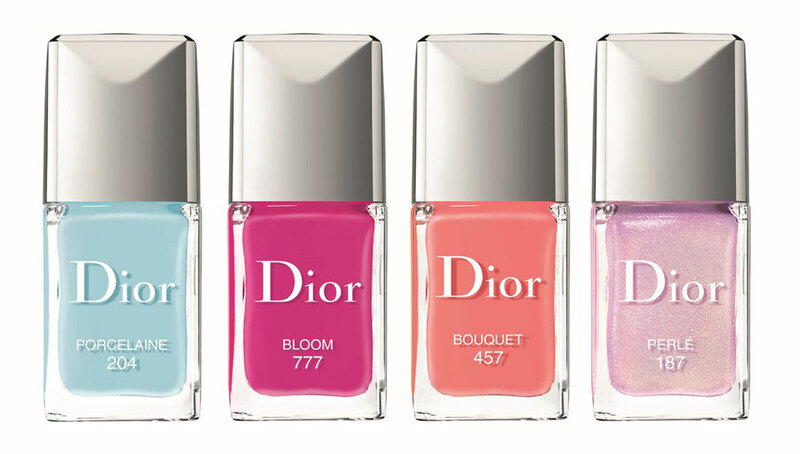 I want everything in this collection!